[twitter]Well, it will most likely have to overcome high water as opposed to hell, but The Greatest Outdoor Show On Earth will go on this year. 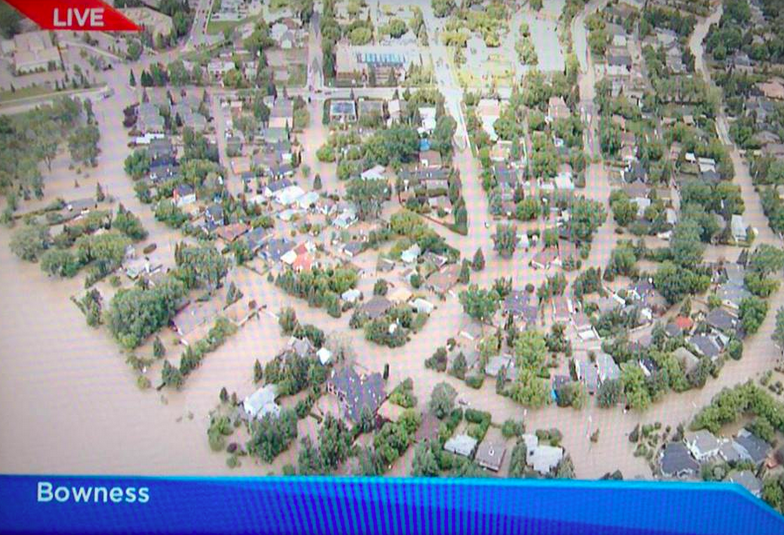 When you see video of Calgary Flood devastation you wonder how it’s all possible, then you remember this is Calgary. It will look different, but it will go on. Come hell or high water we will stampede, and that’s a damn good thing. It’s not about throwing a drunken party while our neighbors are homeless. That’s not this city. Volunteers have been turned away ever since the evacuations happened last week. There has been such an outpouring of support that the City of Calgary has been actively discouraging people from helping out via their twitter feed. We are not going to ignore our neighbors, that’s not what this city is about. 100 000 people were evacuated from 25 communities in the flood basin, only 1500 went to shelters. 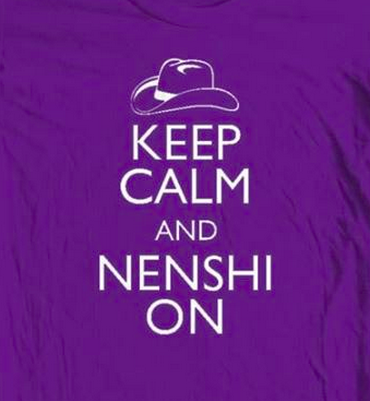 Our mayor, Naheed Nenshi, was on CNN where the anchors were confused why there was no crush on crisis centers. 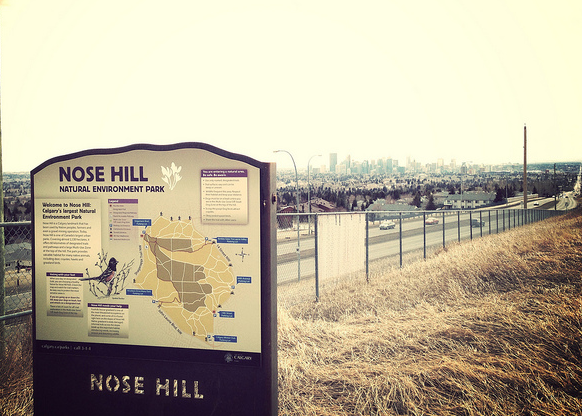 “We’re Calgarians, we help each other out,” was the response. 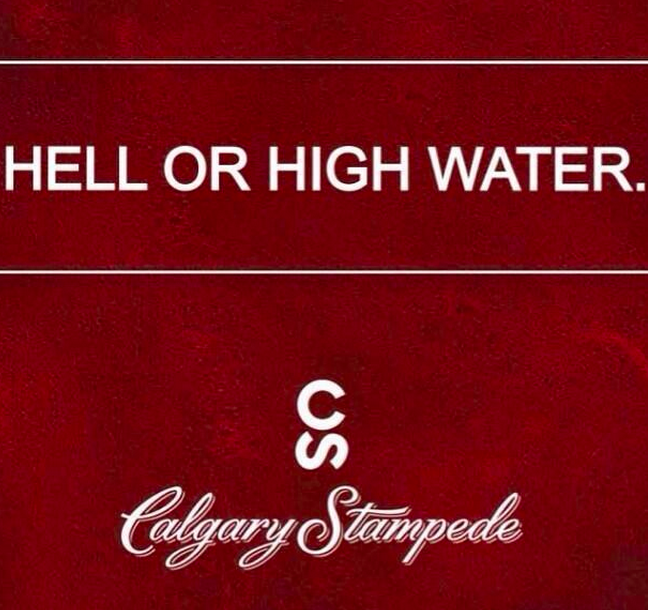 The strength of this city, my city, has been underlined in a big way this weekend and throwing a party will be a lesson for the world in Stampede 101: come hell or high water, we will come together and celebrate what it means to be the heart of the new west. The new refrain is simple: Calgary Stampede 2013. Hell Or High Water. 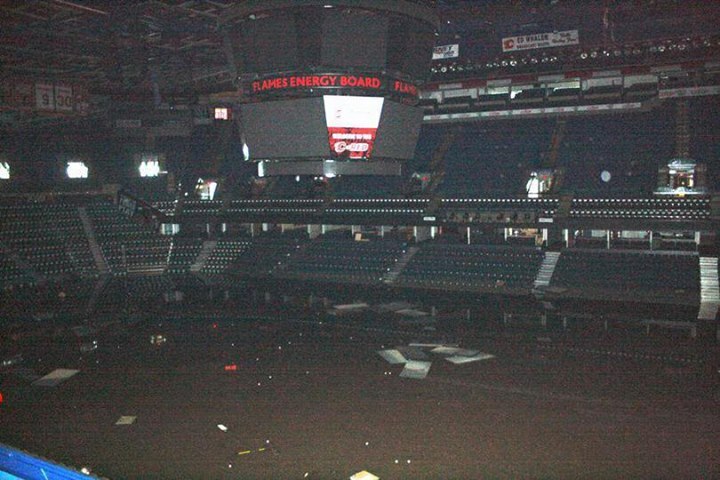 Nothing will stop us, and The Calgary Stampede starts July 5, 2013 and you’re all invited. If you want to help in the efforts, you can donate to the Red Cross, but I would suggest visiting yychelps.ca to see where specific needs are instead of helping an umbrella group. People will not be covered by overland flood insurance, so many families will need help rebuilding and yychelps.ca will point to those needs. Also, get to know your neighbour. We live in a world of garages and parkades. We drive out, we drive under, and we never say hello to each other anymore. Calgary has had calm in this event because we are a city where neighbours come together and get to know each other. Know your neighbour, you never know when you’ll need their help. 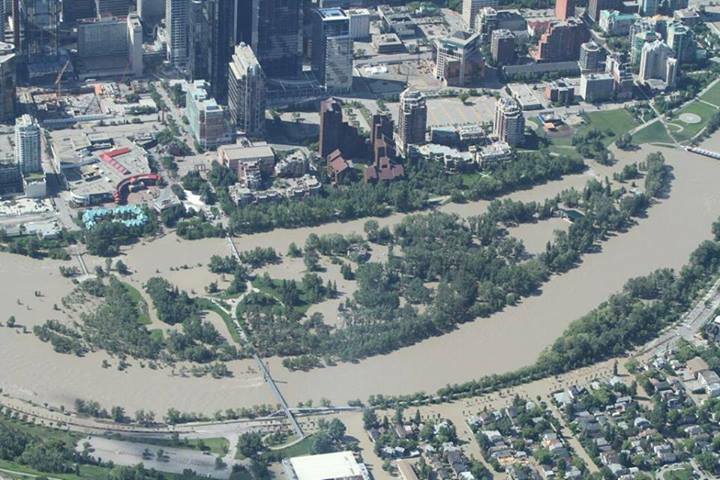 For a full idea of what Calgary has gone through with the June 2013 floods, look at this helicopter video of Calgary Flood across the Bow, Elbow, and Downtown. 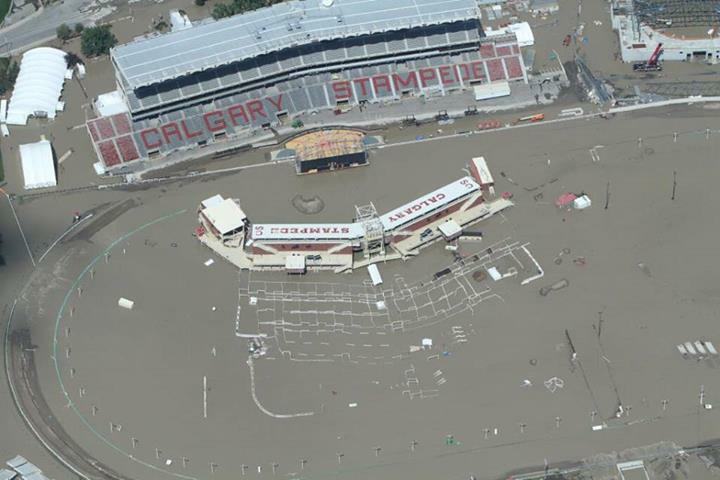 I would love to see the official Stampede symbol for this year be a western rubber boot!